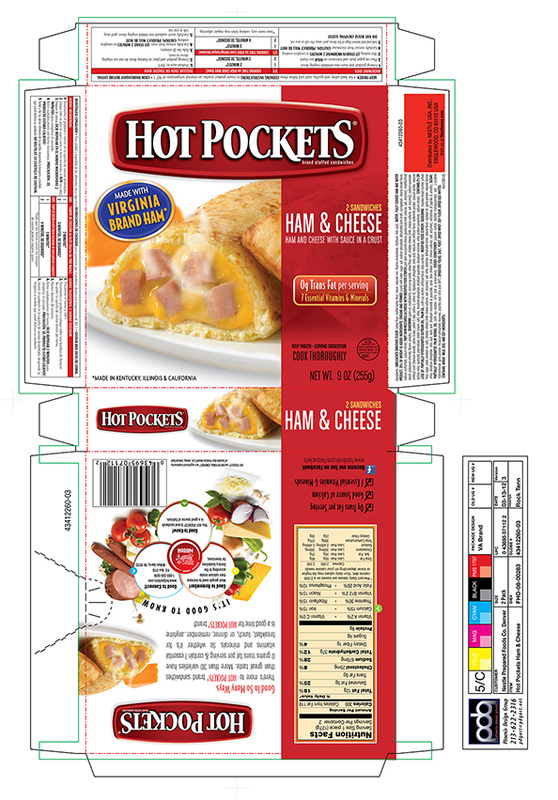 For over 20 years, I managed all of the digital assets for the Hot Pockets and Lean Pockets brand. 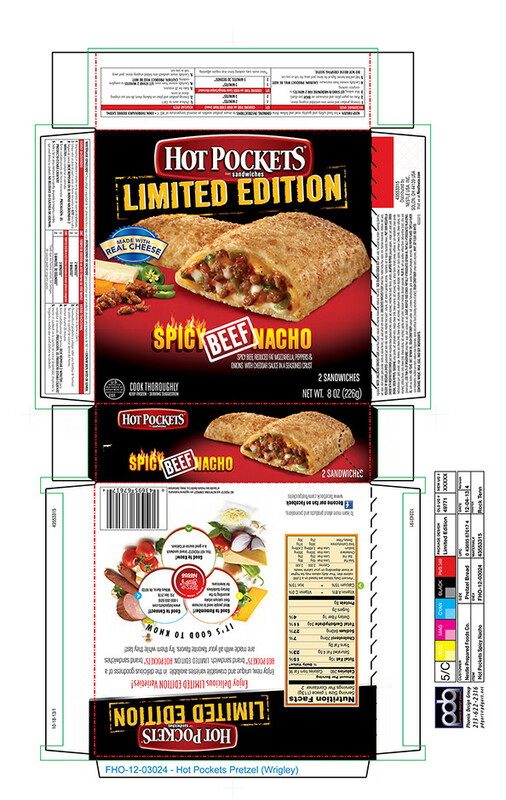 After years of actual cutting and pasting on mechanicals, I brought them into the computer age and converted all their packaging art to digital. 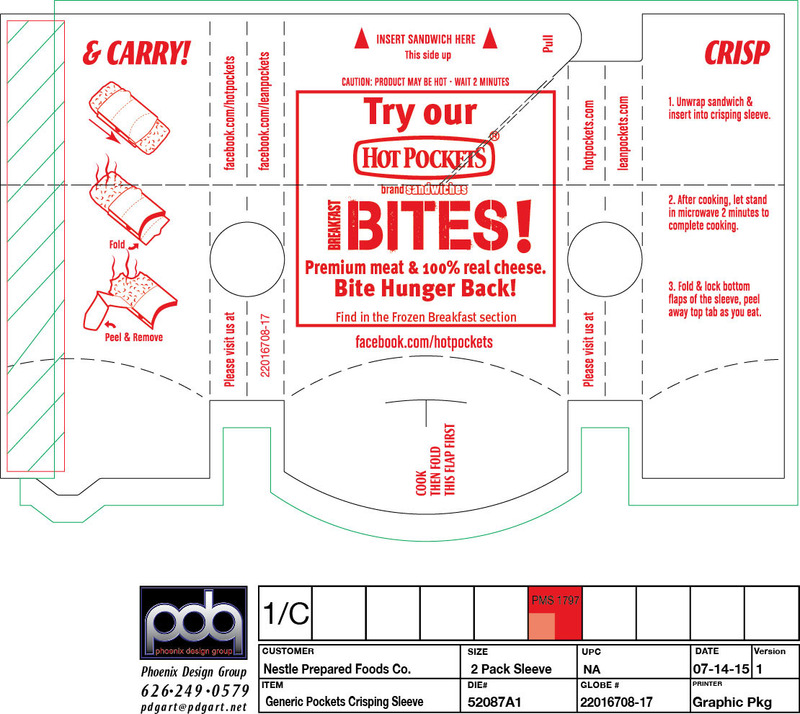 I built the art for all their packaging, ensured FDA compliance, did much of the design work, worked with the printers to ensure printability, managed pre-press and Qc'd proofs going to the customer. I was also charged with managing, storing and distributing all graphic elements and digital assets.